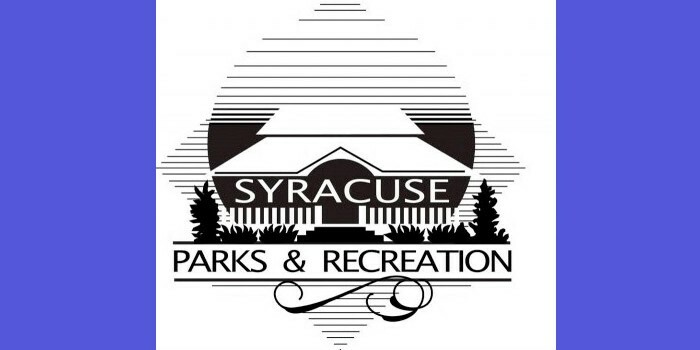 SYRACUSE — Syracuse Park Board discussed tree maintenance and spring cleaning around the community center during its regular monthly meeting Monday, March 14. Jerry Riffle, Syracuse Tree Board representative, reported 11 trees will be planted this spring. 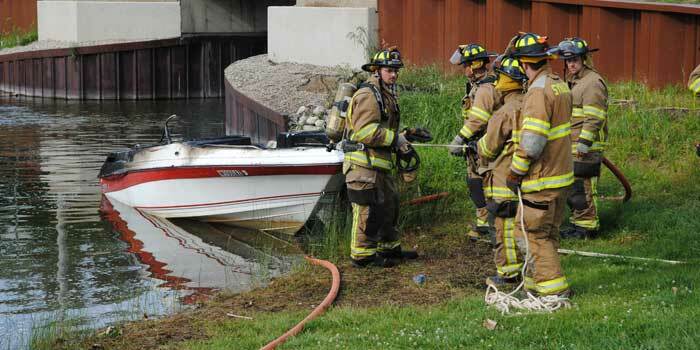 SYRACUSE — Turkey Creek Township Fire Territory responded to a boat on fire Tuesday evening, Aug. 4, on Syracuse Lake. At 5:57 p.m., firefighters received the call and were able to extinguish the fire in about five minutes.